Over the last decade summer tourism has grown considerably as ski resorts attract tourists with exciting activities for the whole family. 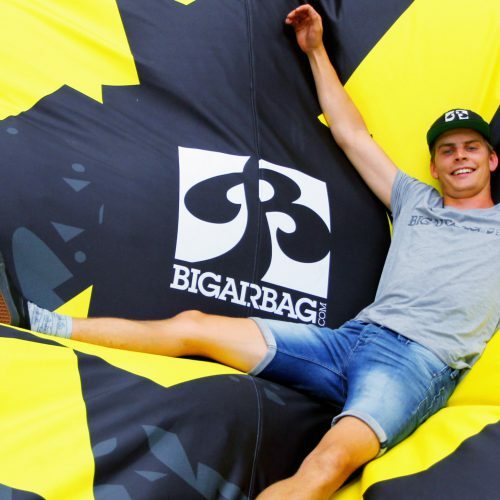 BigAirBag products are becoming very popular at ski resorts because of their versatility. They can be used for creating activities for both the winter and summer seasons guaranteeing a very high return on investment. These are our Top Five attractions! 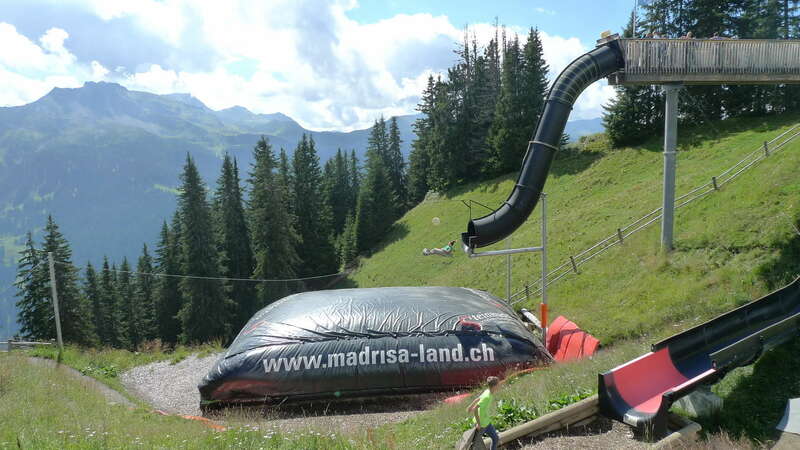 In winter mother nature provides the in-run and BigAirBag provides the added kick to your snow-tubing setup! When the snow has gone the fun carries on! 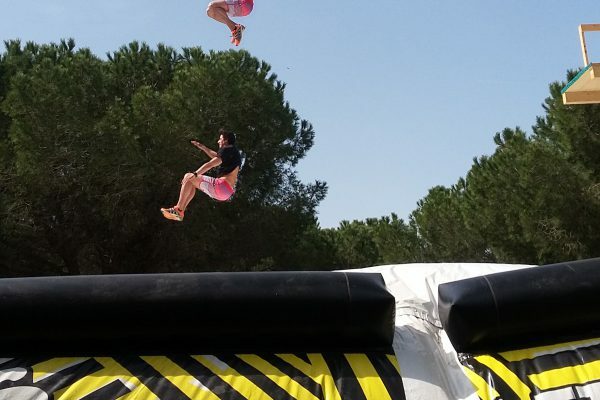 Our tubby jump tracks are easily mounted directly onto the hillside, creating a spectacular ride for the whole family. 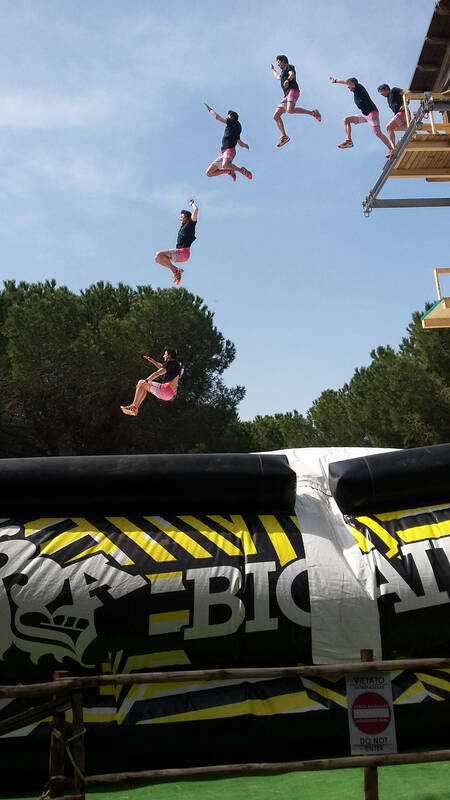 After hurtling down the 60 degree tunnel slide, prepare to be launched into the flight of a life time… Now hold on tight and prepare for a comfortable landing and safe onward journey…Thanks for flying with BigAirBag! 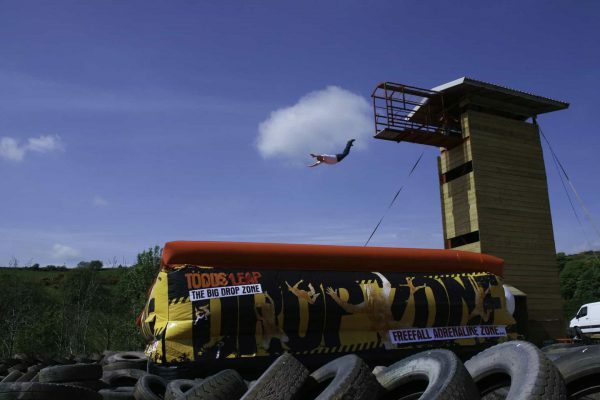 Free fall has proven itself as a massively popular activity that appeals to the whole family. 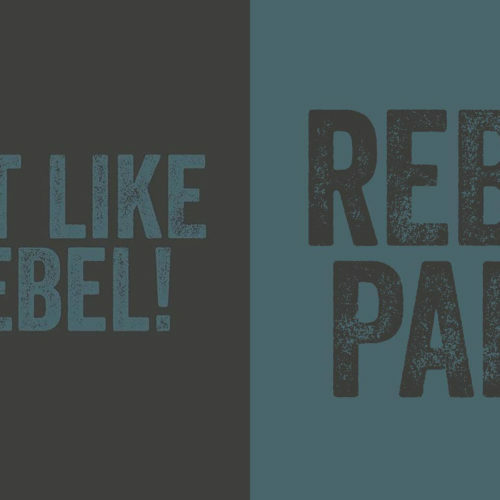 For some it is a life changing experience that teaches them to let go of their fears and inhibitions. 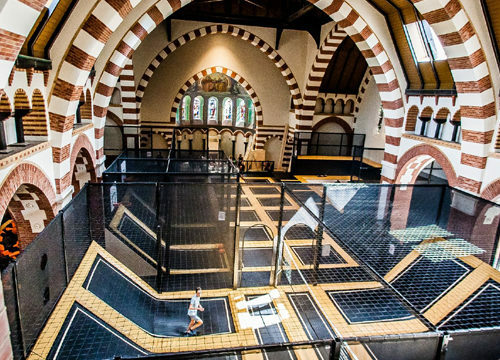 For others it provides a safe environment to train total body coordination and aerial awareness while improving confidence and breaking through both mental and physical barriers. 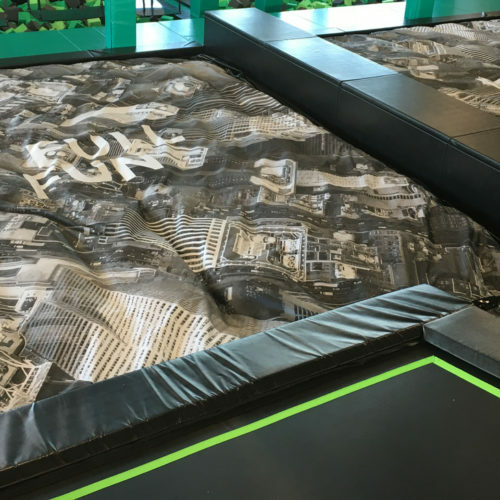 Our custom designed ninja warrior assault courses bring the hugely popular TV show to life at your location. 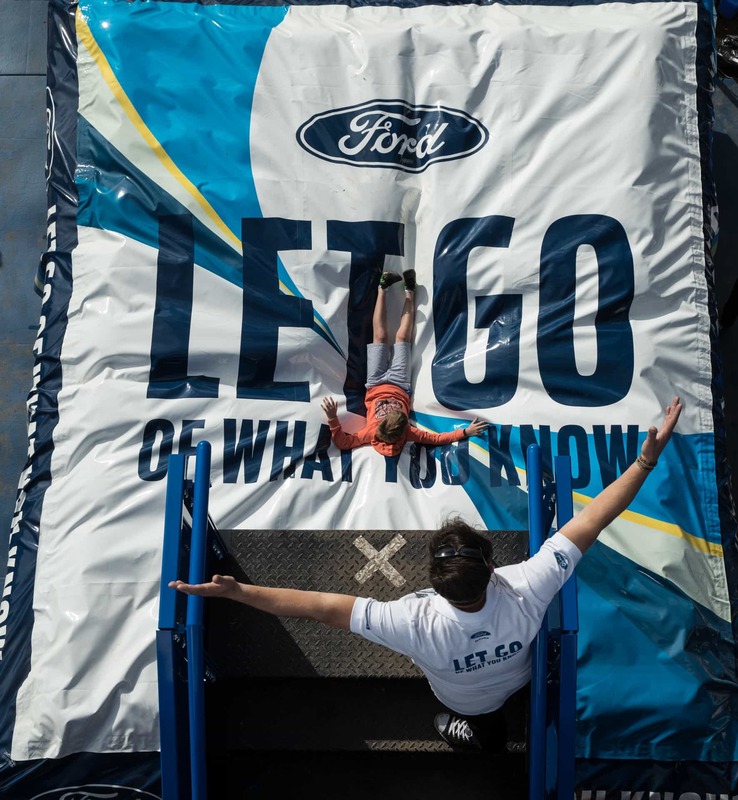 The fully integrated BigAirBags provide fall safe technology and a truly unforgettable challenge designed to develop grip strength, balance, spatial awareness, agility and flexibility. 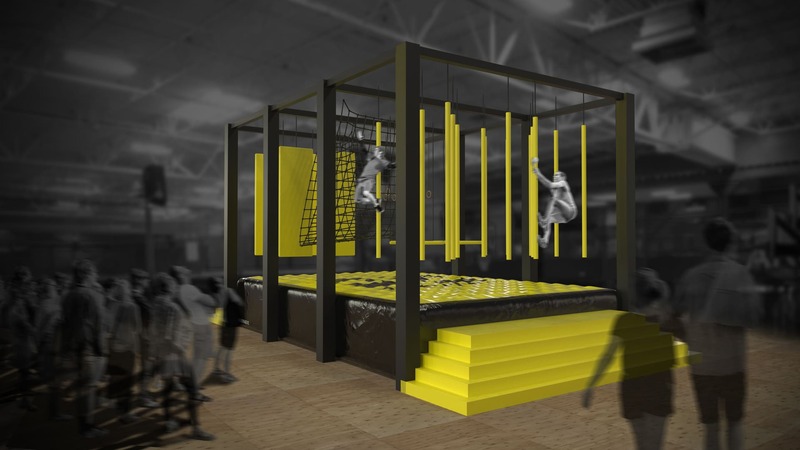 Our custom built indoor and outdoor Ninja Warrior obstacle courses combine the skill sets required in several sports such as rock climbing and parcour where running, climbing, swinging and vaulting help to navigate through to victory and a true sense of achievement. 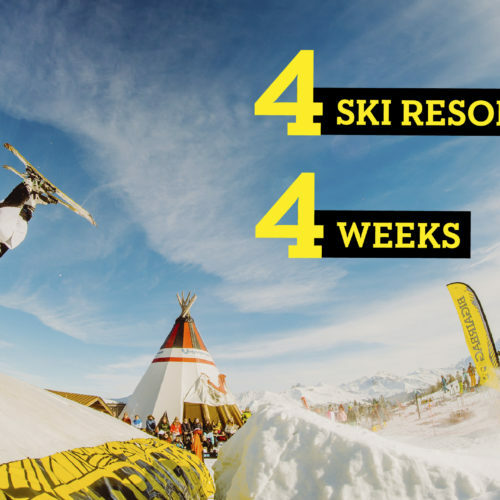 05 Freestyle skiing, snowboarding and biking all year round! 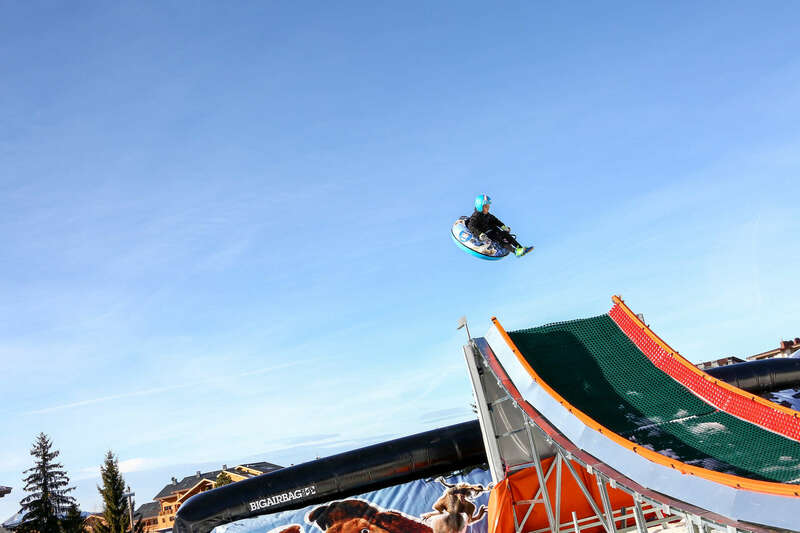 For those ski resorts that pride themselves on their terrain parks and fun parks they can now also offer summer training sessions for when the snow has gone. 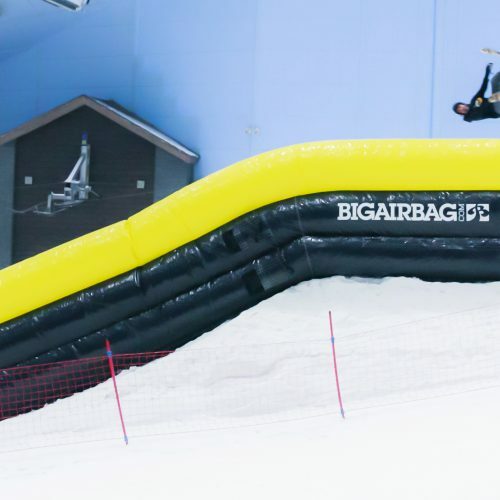 With our artificial snow in-runs and the BigAirBag landing as the chosen training platform, freestyle snowboard and freeski training can become an all season activity for professionals and enthusiast a like. 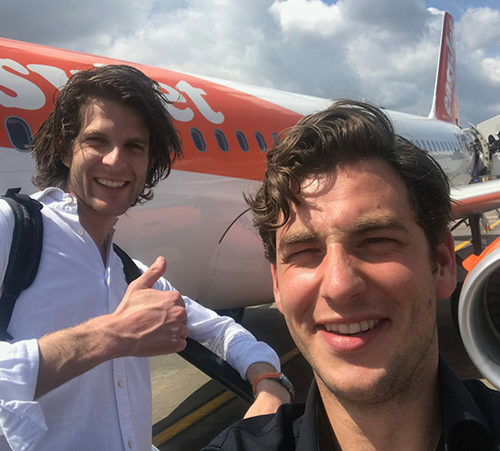 Using the same product ski resorts can also setup for the growing mountain bike scene which is also set to become a winter attraction with the birth of the snow bike. It’s about time. This should be a big game changer. 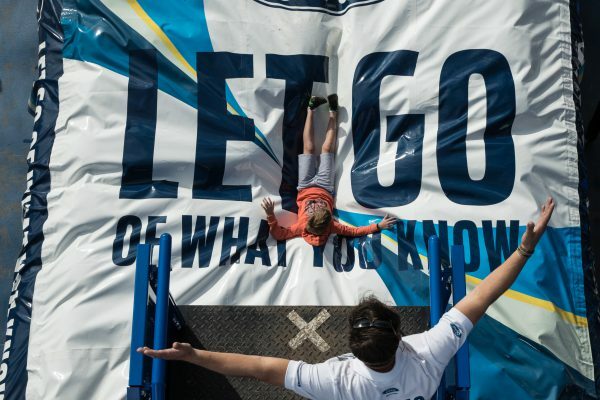 Not only from preventing injuries while learning new tricks but especially in practicing tricks year round. 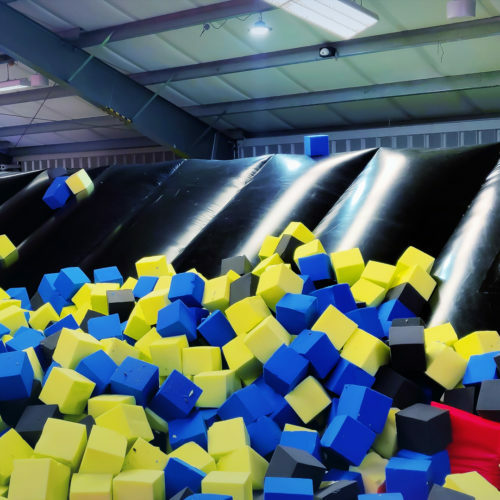 I’ve practiced freestyle tricks on inside wooden jumps into a foam pit such at Woodward Training facilities. Lots of shortcomings especially hassle of climbing out of foam rubber pit. There is plastic artificial “snow” that can be used for the run-up and ramp and to ski back to the chair loading station. How do I invest?